Wrap around front porch, privacy fence all around the property, back deck on east side of house, small porch off master, fireplace in master and family room, luxury kitchen and baths. 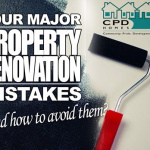 CPD Homes is a Cleveland, Ohio based company here to help homeowners out of any kind of distressed situation. As investors, we are in business to make a modest profit on any deal, however we can help homeowners out of just about any situation, no matter what! We provide you just the simple honest truth about your home and how we can help you sell it fast to resolve any situation. CPD Homes is part of a nationwide group of thousands of investors who are helping tens of thousands of homeowners every year. We may not always be the "traditional" route, but the reason many bad mouth investors is because we CAN help and we can do it quickly, which they don't want YOU to know about! We're a proud member of Keep It Local Project in Cleveland. Being informed is the key to a smooth and successful home sale or purchase. We want to arm you with the knowledge to make the best decisions and save you valuable time, money, and stress. A brief phone conversation with us may be life-changing. Whether you are looking to sell your home quickly here in the Northeast Ohio area or in the Tampa Bay, Florida area, purchase a home for you and your family to live in, or if you’re looking for an investment option, contact us. Wendy Poltorek is an Ohio Licensed Real Estate Agent with Keller Williams Greater Cleveland. We are true real estate specialist with expertise achieving tremendous results for our clients and investors for every transaction, every time. CPD Homes, LLC is here to help you sell your home fast. 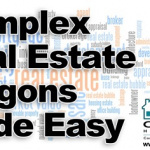 we are a part of a national network of real estate investors and see no complicated situation. We’ve worked with sellers dealing with, inherited properties, divorce, behind on mortgage, major repairs needed, sudden move, and more. 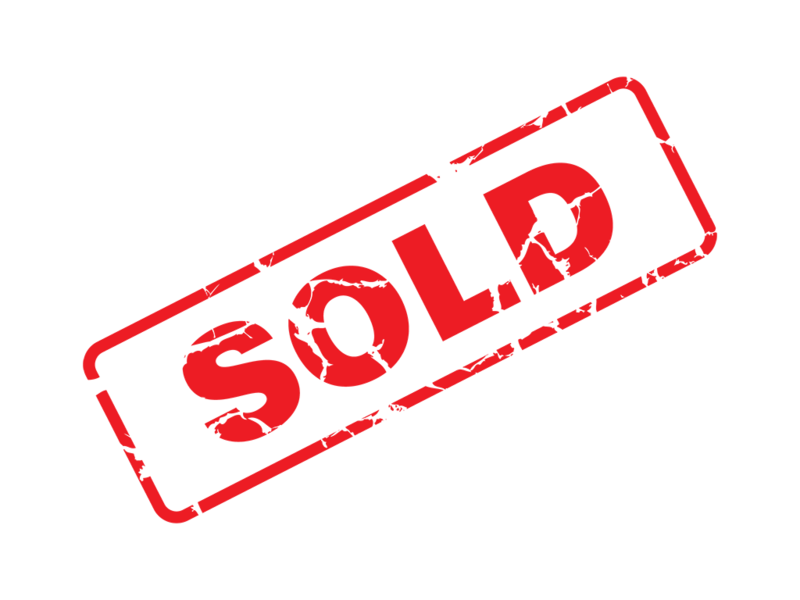 We buy houses in any condition and all price ranges! So call us today to discuss your property 216-282-4332- or please feel free to fill in the detailed form below OR simply just put your name and email into the right hand form and someone will get a hold of you in the next 24 hours. Whichever way is more comfortable for you! Managing Member, Wendy Poltorek is also and Ohio Licensed Real Estate Agent with Keller Williams Greater Cleveland. Whether you are a brand new investor or a seasoned one, we have opportunities for you in both Northeast Ohio or Tampa Bay Florida. Get on our buyers list. 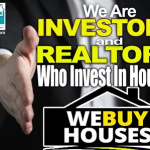 We Are Investors and REALTORS® Who Invest In Houses – We Buy Houses! 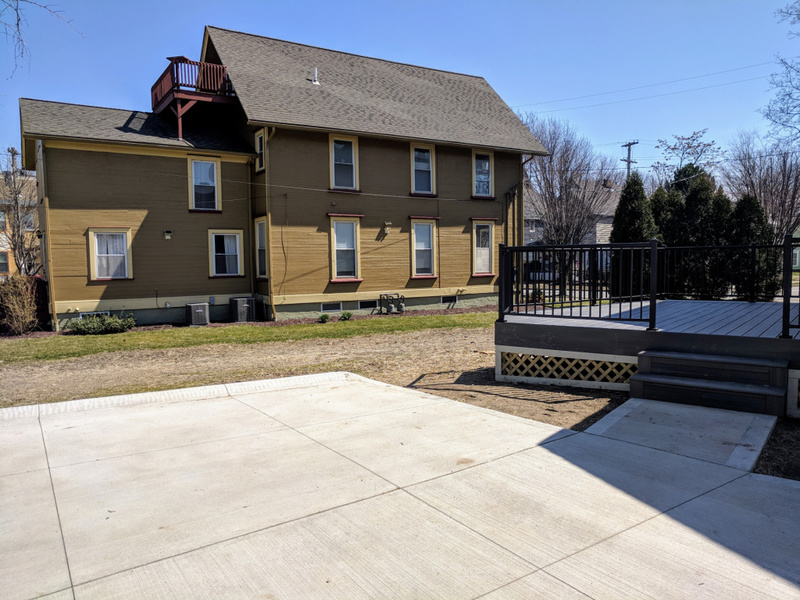 "David at CPD Homes helped evaluate our rental property on the west side of Cleveland. He gave great, honest advice about our options, and guidance on what work would help us sell a house that we had trouble selling in the past. 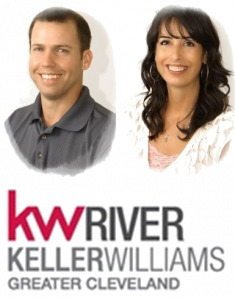 David and Wendy (co-owner with CPD Homes) along with their team at Keller Williams recommended some staging options that we hadn't considered which I think helped get the sale completed much quicker than I even imagined! The sale and transition was a really smooth process. I highly recommend them for any similar projects."